Saturday afternoon, during choir practice, I got a phone call from a colleague, who said, “My wife and I have just been in at terrible accident. Can you cover for me tomorrow?” This is a person who downplays everything. Therefore, his admission regarding the severity of the accident set me into caution mode. Having him interrupt choir, when he knows my schedule was another cautionary note. After seeing the pictures, it’s obvious that accident was terrible. A truck rear-ended their auto. After the accident, driver of the truck could not move his body. 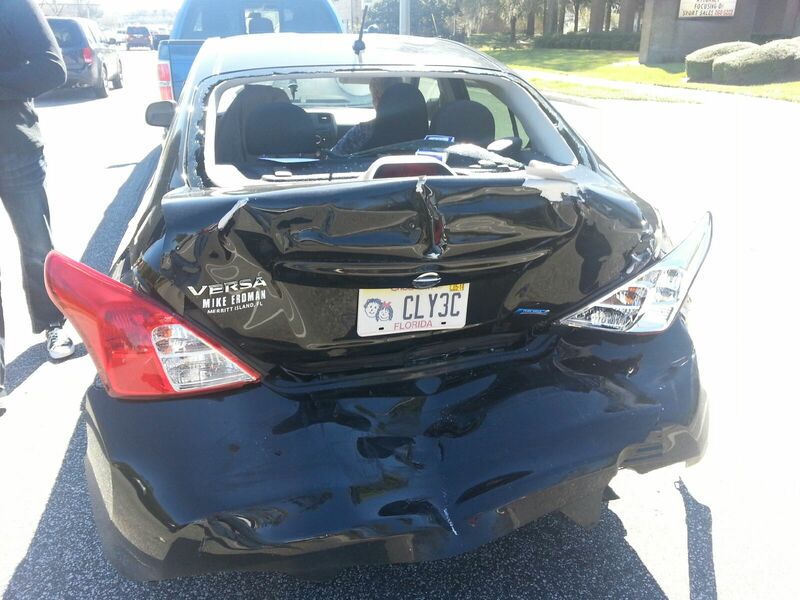 In addition, the impact of the accident slammed my colleague’s vehicle into the car in front of them. This person was also seriously injured. All indications from the damage done to the cars and the injuries the others received, it is a miracle that my co-workers were not critically injured. But they were not. Earlier that day, the news media reported that an entire neighborhood was covered with mud in California. However, no one was hurt. People were saying this was truly a miracle. These are two incidences of God’s miraculous work in the world today. 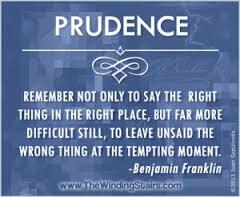 As wonderful as miracles are, there needs to be a word of prudence given. Discretion teaches to never use the word, “miracle” in a loose manner. It seems that often when Christians are speaking to each other and to non-believers, we use the word miracles as frequently as possible. We get a parking space after prayer; and we let everyone know that it’s a miracle. We are able to safely cross a heavily traveled highway by foot; and it’s a miracle. Understand, I’m not saying that these things are not miracles. I am saying that describing everything that happens in our lives as a miracle weakens our witness with the outside world. It is important that we protect our witness regarding God’s intrigity and our relationship. Years ago, I learned from a wise friend that many things are too sacred to be shared. This has been hard for me because I like to tell everything. When we throw out these sacred bits of information, we open ourselves and our witness to criticism. We don’t fully understand the reason why the Lord often admonished people who had received great miracles in their lives. “Don’t tell anyone what has happened to you,” Jesus advised. Perhaps one reason is that these things are too personal and too holy to be thrown out for critique and misunderstanding. Years ago, our children moved to South Louisiana. All hot sauce and especially Tabasco sauce is a BIG, HUGE, GIGANTIC deal in South Louisiana. Therefore, we had to visit the Tabasco Welcome Center because it is one of their greatest tourist attractions. Both my husband and I loved the tour and the wholesome, HOT environment. I’ve always enjoyed hot sauce as a condiment. But before our visit to that HOT Welcome Center, my husband refused to eat anything that was spicy hot. Even black pepper was banned from my kitchen, lest it accidentally fall onto his plate. After that visit, however, he became a Tabasco Sauce connoisseur. He purchased a Tabasco Sauce coffee cup and that became his favorite cup. He wanted Tabasco Sauce at the table for every meal,especially breakfast. He requested it at restaurants and sprinkled it liberally on his food. His visit to the Tabasco Factory Welcome Center had transformed his eating. Interestingly, I’ve found the same is true with Special Gathering. Most people are extremely hesitant to even visit our program. It is as though intellectual disability will fall onto them accidentally and they might catch something. Yet, if a person ever “visits our Welcome Center,” they are usually transformed. Our members and their inclusive, loving and enthusiastic ways become part of their cultural experience. They usually want to and do come back. A retired pastor and his wife often visit our program. They have been immersed within the culture for years because their son is a popular young man within our community. Yet, they come to Special Gathering whenever he is not preaching somewhere else. They could attend any church but they chose to worship with our chapel members because the members love them and, in return, they have come to love our members. In much the same way we jump into a pool on a hot, sultry day, each of us reaches into different experiences with a variety of reactions . Some are hesitant, creeping into the water slowly. Others dive in gracefully. 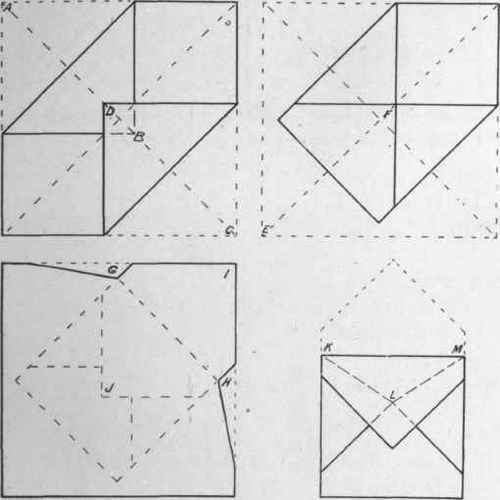 Many simply jump, feet first. However, I’ve found that when a person is fully immersed in the pool water, they want to stay in the refreshing coolness as long as possible. It doesn’t matter how hesitant or forward they were in entering the experience. The key to enjoying other cultures and new experiences may be immersed–or being baptized. Perhaps this the reason that the Lord insisted that baptism become a part of the Christian experience. There is no way to truly enjoy or become a real part of an experience without total immersion. Each year, Special Gathering of Indian River partners with the Brevard County Rec Department to provide special events. 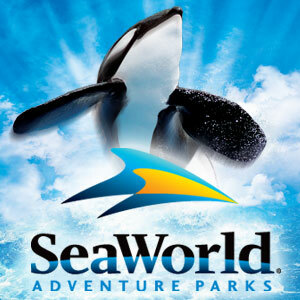 This Saturday, we will be taking a group of SpG members to SeaWorld, an amusement park in Orlando. These trips are a great time of fellowship and growth. I’m responsible for 34 people who will be attending. I’m not supervising these people; but I am gathering their information and helping to get their tickets. However, I find several things that I cannot understand. First, I go over my list of people who are attending several times. I keep a complete and thorough list. Every person gives me their money and I record the amount they gave me. I don’t let anyone get away with not paying. Yet, I, occasionally, manage to have less money that I should have. Usually, it is only a few dollars so it isn’t a financial burden. It is a source of frustration though. My questions is: Where does that $3 go? Is there a hole in an envelop somewhere? Have I lost my ability to count? This week I’ve gathered the money for the 34 tickets and I face the same dilemma. Perhaps, it is like the proverbial sock that disappears in the short journey when transferring from the dirty clothes hamper to the dryer. My problem is not the amount of money that disappears but WHERE has it gone? Do you have any answers? Does this ever happen to you? Is this a sign of stress? Perhaps, there is a simple explanation. Can you help? This is a great post that you will want to read. I found it at youthguyerik. Click on this link and you will be able to read it.